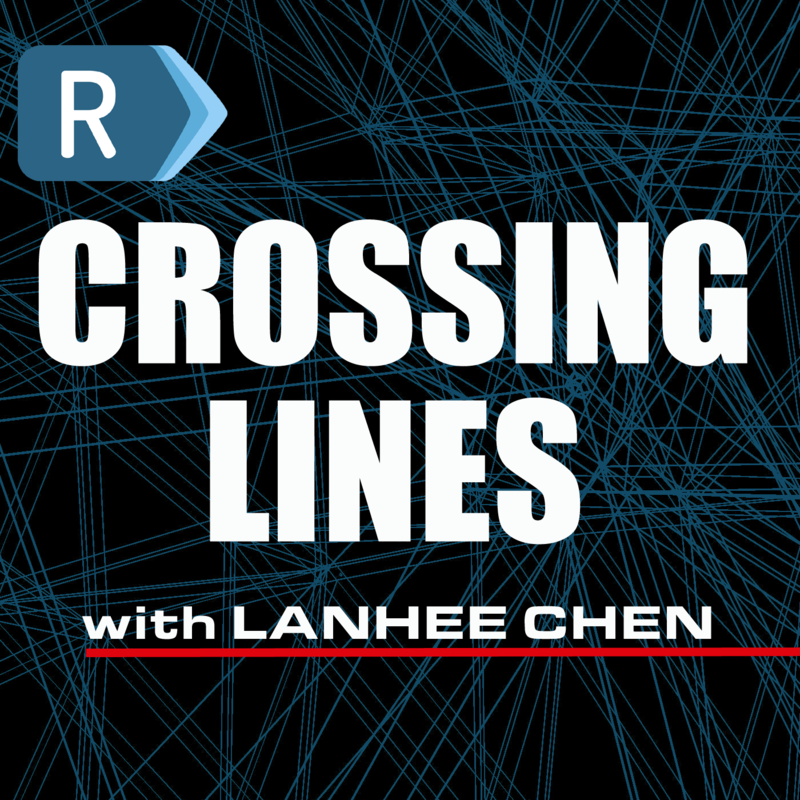 Subscribe to Crossing Lines with Lanhee Chen in iTunes (and leave a 5-star review, please! ), or by RSS feed. For all our podcasts in one place, subscribe to the Ricochet Audio Network Superfeed in iTunes or by RSS feed. An interesting podcast. Dana is always fascinating to listen to. 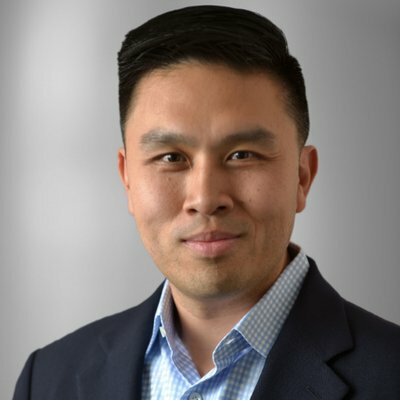 Lanhee is a great commentator. I am very skeptical about the Green New Deal. It worries me because people seem to want a magical solution to a problem that, in my humble opinion, doesn’t really exist. The left is more than willing to promise solutions and lie through their teeth which they do with nearly every breath. I was not a Trump fan, but I will more than likely vote for him in 2o20 to keep one of the lying left from gaining the White House. Fox News contributor, co-host The Five, Author And the Good News Is...Fmr Press Sec to George W. Bush.